If you’ve been reading my subjective rankings, you’d know how this goes by now. For those who don’t, just read on. I realized it took a while for me to actually rank the members of Opening New Doors because I guess it didn’t create much of an impact for me? I loved it—but I did not super love it, I just realized. I still have a softer spot for BG&ITC and Aloha State (believe it or not) at the end of the day. While Boys & Girls in the City was difficult because it was hard to choose which one I liked best, my challenge for this one was nominating the ones I hated less. Aloha State Opening New Doors was such a season full of polarizing parts and I don’t know if my watching habits contributed to a lot of the decision making but whatever, I’m gonna do it the way I did with the previous one. To reiterate my criteria, my ranking is PURELY based on personal preference and entertainment value from the members being on the show and possibly who I see myself being friends or close with. Of course, I will provide a little insight into my choices but that’s pretty much it. Feel free to disagree. A stubborn kid who refuses to listen and take advice? Next. 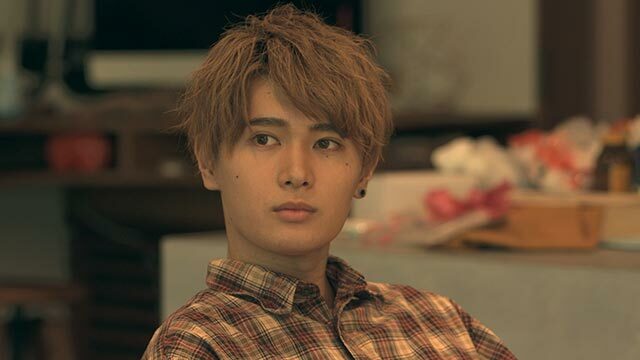 I would have appreciated him better if he didn’t give me creeper vibes with his words and actions about how he felt for Risako especially when she wasn’t around. I’m not a fan of guys who push themselves towards a girl with stalkery tendencies. Sorry not sorry. Very talented bassist, though! See how Shohei looks in that photo? He looked so great when he first started! He was super talented too and had great premise entering the house. 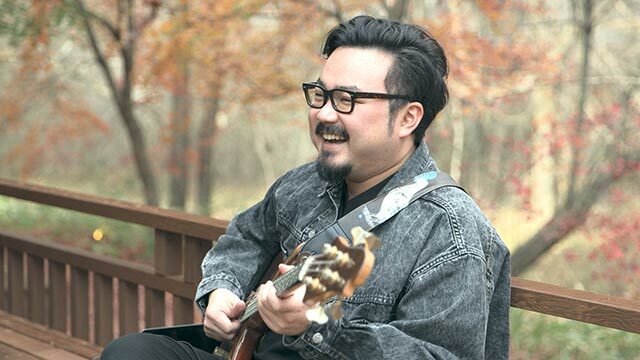 Escaping to Karuizawa for the Terrace House experience so that he could write songs? That sounds amazing. Then he became super sleazy by guerrilla kissing Seina left and right and thinking it was cute. It was and still is NOT cute! Too many cringey scenes involving him that deserves this spot. 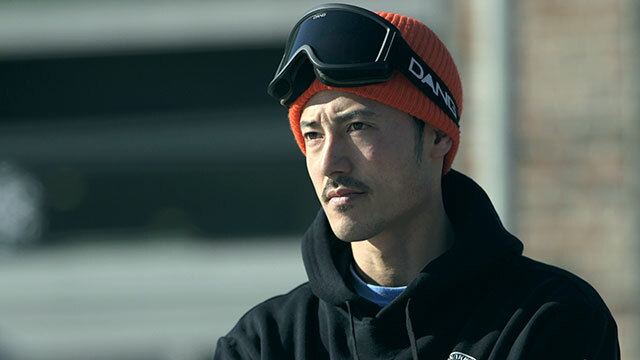 Taka was the anti-Arman of housemates. Prolonged his stay in the house with no professional or personal achievement in his belt. Dang, he really milked it didn’t he? The whole crying bromance tugged my heart quite a few times, but it didn’t have a lasting effect on me after. Majorly in the minority about my opinion of her. Yes, she is beautiful and has a wonderful smile + laugh and has redeeming qualities by setting good professional examples to her juniors. I just felt like she tried really hard when she didn’t have to so that everyone could see her in a good light (which didn’t work tbh). In the end it backfired and Maya and Yui and Aio exposed her fakeness. Dear lord, I can’t stand fake people. And that is why she is far up my list. I felt like she lead Masao too and used him to gain sympathy. Poor Masao. I felt like she was just indifferent about everything. She was there not to put on a show but to just be herself. I appreciated that but it did not make for good TV, tbh. Oh Mayu, where do I begin. A hopeless romantic in every sense and came on too strong to the guys she liked. I hope her heart is healed because I think she was in the house with the wrong set of people. Plus she has to start developing a fresher mindset that will not end up sabotaging how she sees love. 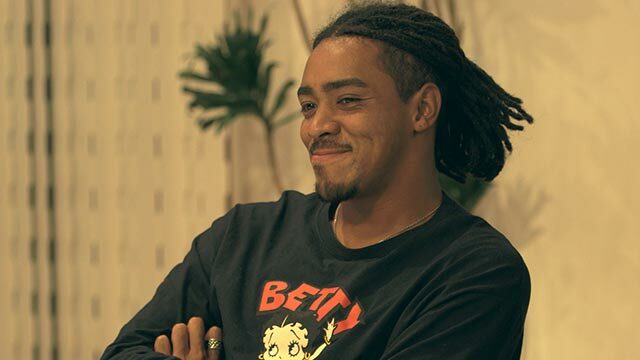 Lo and behold, our very first LGBTQ+ house member! He was a breath of fresh air. I can’t hate him, but at the same time I don’t love him either because I didn’t see much of him. It felt like his storylines were shoved on the side in place of others. 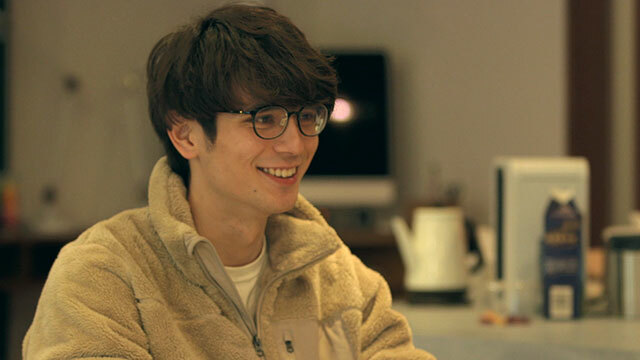 I thought that his reason to enter Terrace House was great too. I always love the whole “finding/rediscovering myself” premise and goal. I feel like TH would be so great for personal development. 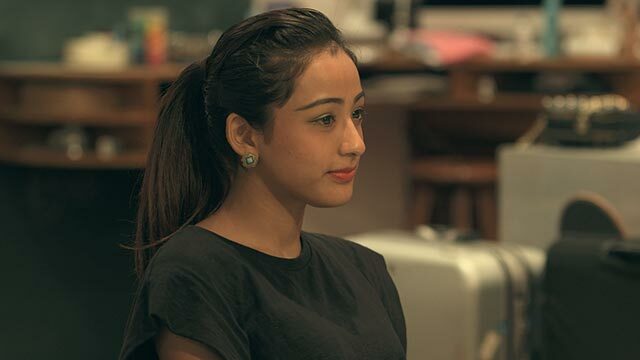 All I can say about Maya is she’s beautiful, a go-getter, tactless, yet very immature. I do see her potentially go far in life because of her attitude, but she can get very misunderstood and just… out there. A pretty boy nerd. Nobody really saw it coming that Sota would turn out as kind of a weirdo, yeah? People pegged him as Hansan 2.0 but NOPE, lol. For me he is one of those refreshing weirdos. He wasn’t evil, but there was just something off-putting about him because he was full of himself and always has to be the center of attention. I snorted when Maya asked him if he asked her out on a date for the screen-time. That was OND gold. The comeback that I didn’t ask for. 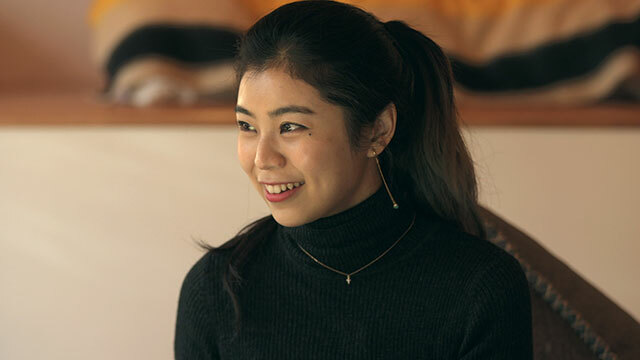 She had her good moments, but ultimately I felt like her slot could have been used for someone who wasn’t a Terrace House alumna. Of course she already knew how everything worked, therefore playing everything to her advantage. Good for her, she already has a pleasant and strong personality so she’s still badass. Ahh, the infamous Yui. Love her or hate her, this girl won’t back down. Like I said, I love a good personal development story. She NEEDED Terrace House. She needed to learn the ways of the outside world. Operating how she always has, this platform schooled her in everything she needed to be before officially growing up. How to handle friendships, how to approach people, how to get into relationships, Terrace House gave her all of it. She had a good share of lows and highs. She deserved everything she got due to her actions. And this is why I can’t hate her, because she stood tall through it all. Another personal development story that I like. 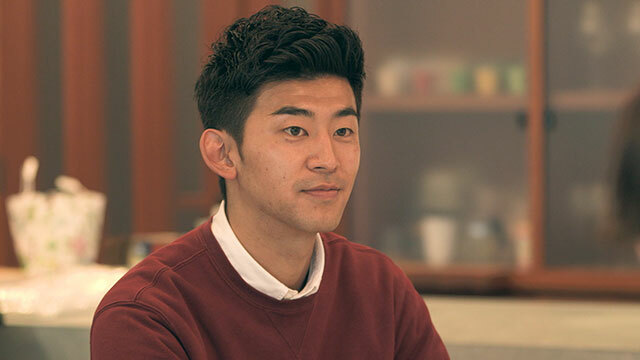 Retired soccer player who’s been playing all his life, for some reason didn’t see the fruits of his labor in the industry or maybe it wasn’t his passion anymore, decided to join Terrace House and just relax, take a breather, and find other options.. something he has not done in years. Decided to become a personal trainer (I hate how people on Reddit discount this profession like it’s nothing, YOU try be a personal trainer) and studied for it. Sure, his “studying” scenes may have looked funny and easy but I’m sure it entailed some kind of work and dedication. And yes, that whole Risako x Yui debacle was partly his fault because he’ll protect Yui at all costs. I am SURE he and Yui had a closer relationship off-cam than when the cameras were rolling that’s why their couple announcement was so lackluster. I like them together, but I sure as hell hope he doesn’t pull that cheating stunt on her. 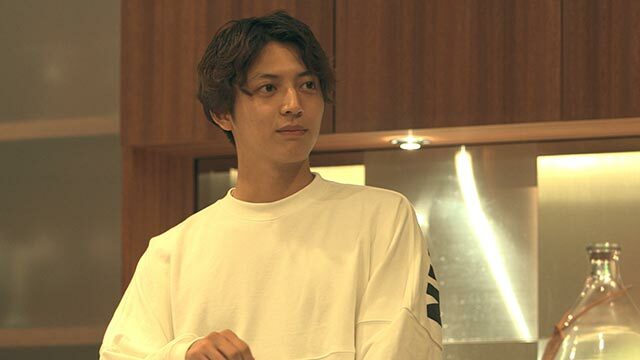 Time will tell with all these Terrace House couples……. (but I have a good feeling about them). Aspiring pilot, really? More like Rich Kids of Tokyo. He was so likable in the beginning because he was kind, didn’t seem like a douche, and looked like he could be great. Then he started ditching work, partying, letting Yui do his laundry and cook his food, etc etc. His redeeming qualities: not leading Yui and Mayu on. His negative qualities: possibly having a secret relationship with Seina, hence, their pairing being completely flawless in terms of ~*transition*~ if you know what I’m saying. Anyway, Noah is the perfect example of a pretty rich boy. And you can’t blame Seina for being all up on that. Positive vibes. Nothing bad to say about anyone. Didn’t (or heavily avoided) conflict. Cute dates. Good advice. Cutie. He was just a harmless, kind-hearted dude who skates through life. He wasn’t a sleaze, he wasn’t slob, he actually has ambition and follows through with it. In case you wonder how Kaito is up on this list. Loved this badass girl. I guess I could relate, at times being unable to resist the past. You know it’s poison but you still drink it anyway. What a stubborn girl. I’m sad she left early, I would have loved to see more of her and her professional development with her brand. But I think the whole Karuizawa-Tokyo-Seoul travel was becoming too much. Another thing I liked: when I hear her speak Korean it’s like a warm blanket, for some reason. Shubasa isn’t the main reason why Shion is up this high or that he is before Tsubasa. Shion was THE MAN. When he left (and before Yui arrived), the house was a physical wreck! He kept it spotless. What a man. Plus, he was pleasant too. Many people thought he was being fake because he mentioned in the beginning that he just wanted to be liked but he ACTUALLY did everything to deserve to be liked. That is why I like Shion. There’s not much to say except that I don’t think I will ever encounter anyone on TV (and MOST probably in real life) as pure and as genuine as Tsubasa. She’s the kind of person who you want the best things in life for. 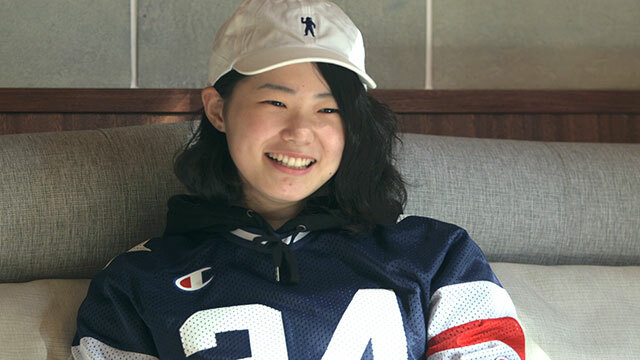 I can finally conclude, that Aya is my favorite Terrace House girl. I felt like she was put in the house to be a stand-in for Taka’s love life and I disliked how Taka probably thought she was coming on too strong. I’m glad she became more than that. I can’t really explain why but I guess to conclude this ranking, Aya would be the person who I could not find a list of faults while watching Opening New Doors. Every scene with her in it didn’t want me want to strangle her or anything like that. Yes, even the “driver” scene with Sota.